On April 30, 2014 I attended the Council on Botanical and Horticultural Libraries (CBHL) annual conference at the Lewis Ginter Botanical Garden in Richmond, VA.
Frame-worthy Fauna, Flora, . 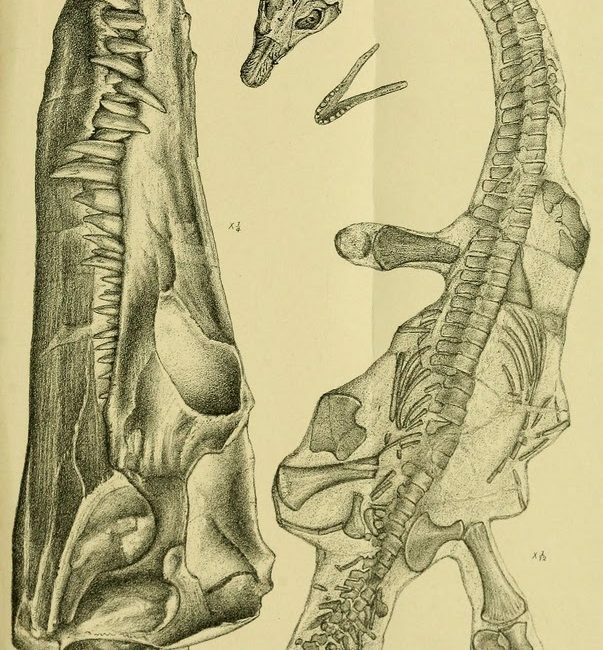 . . and Fossils? Over the past few months, I’ve been working as the Biodiversity Heritage Library Flickr Content Volunteer. As someone who really values the cross-section between art and science, it’s a fascinating task. The Flickr page is full of beautiful images of flowers, birds, and butterflies. 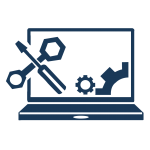 The last several months have been an intense and exciting period of growth and expansion for BHL. 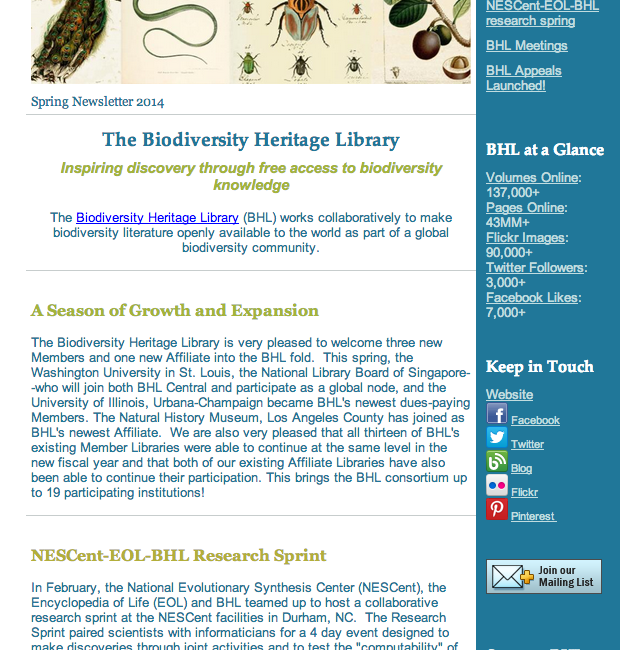 Not only has the steady growth of collections continued but BHL as an organization has been growing as well. 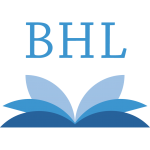 In the first two quarters of fiscal year 2014, three new Members and one new Affiliate joined BHL-Central. BHL’s global presence is expanding as well with one of those new Members also participating as a global node. 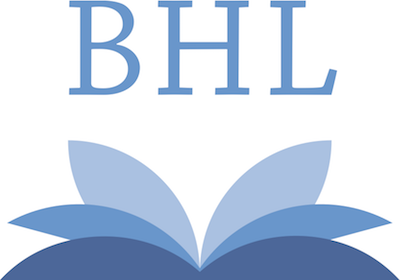 To learn more about each of the new BHL Members and Affiliate and what BHL has been up to across the globe, check out BHL’s latest newsletter and quarterly report. 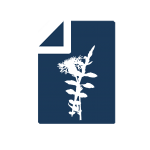 BHL is honored to learn that we’ve been nominated for a Zedler Award by Wikimedia Deutschland. 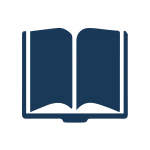 This award acknowledges contributions of individuals, groups or projects who have made contributions to free and open knowledge.